Rhinoplasty is a nose surgery, often called a nose job, and is among the most complex procedures in aesthetic surgery which requires the skills of a top-level facial plastic surgeon. Some patients come to us because they want a nose that fits their face better, while others seek our help because they are no longer able to breathe through their nose due to different medical conditions. 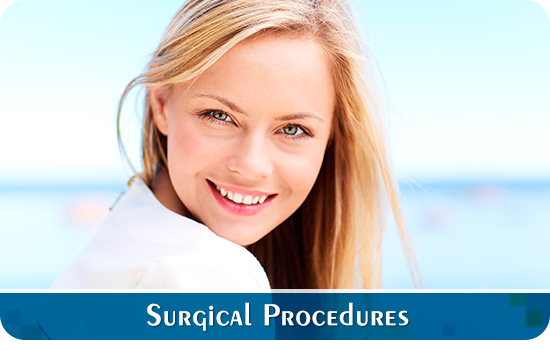 Either way, rhinoplasty surgery is one of the most common procedures in Port Saint Lucie. Because Dr. Christopher Slack is boarded in both Otolaryngology and Facial Plastic & Reconstructive Surgery, he is suited to manage both functional and cosmetic nasal concerns. He often addresses both sets of goals simultaneously and is accustomed to performing revision nasal surgery for both functional and cosmetic improvement. He reunites qualification and experience with an interest in his patients’ health: his goal is to build a trusting an honest rapport with all of his patients, recommending the best procedures form them. 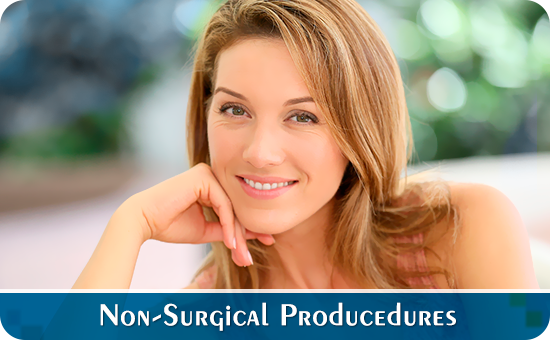 Rhinoplasty surgery in Port Saint Lucie can be pursued for both functional and cosmetic purposes. Functional reasons include repositioning a deviated septum, reducing the size of enlarged turbinates or possibly correcting nasal valve collapse from aging or previous dermatologic surgery. 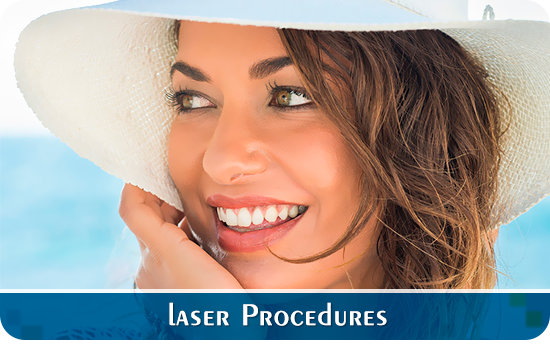 Some of the cosmetic motives are elimination of an overly prominent nasal dorsum, straightening a nose, reshaping or repositioning a nasal tip, or rebuilding a nose that was badly reduced in a prior surgery. So if you’re considering rhinoplasty surgery in Port Saint Lucie for cosmetic or medical reasons, contact Dr. Slack at 772-464-9595 for a consultation.